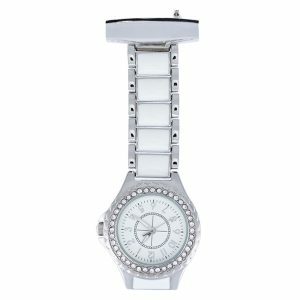 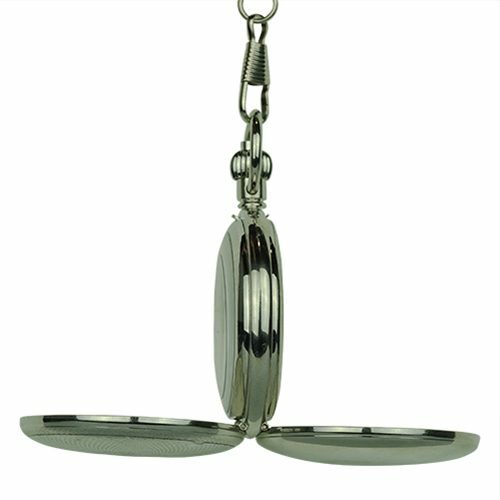 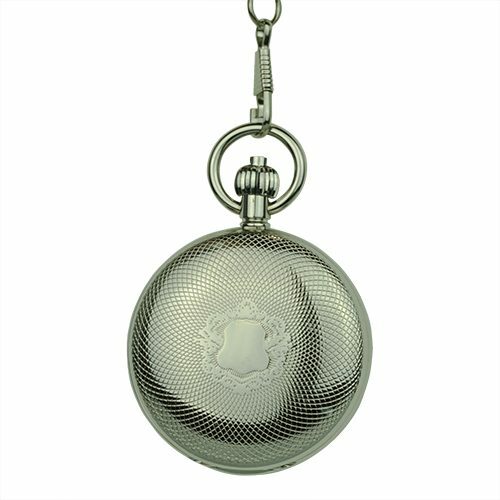 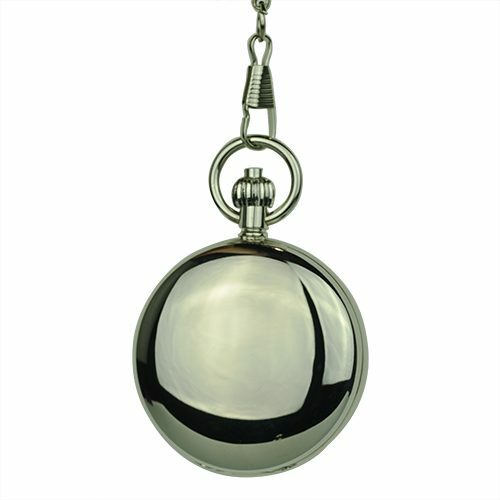 Polished Silver Tone Regal Double Fob Watch - Fob & Co. 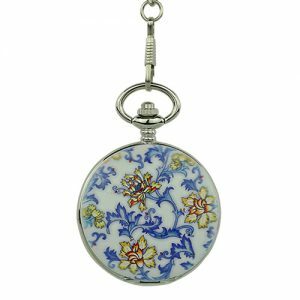 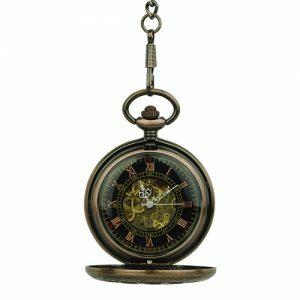 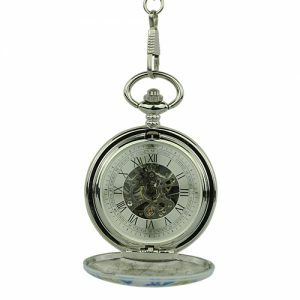 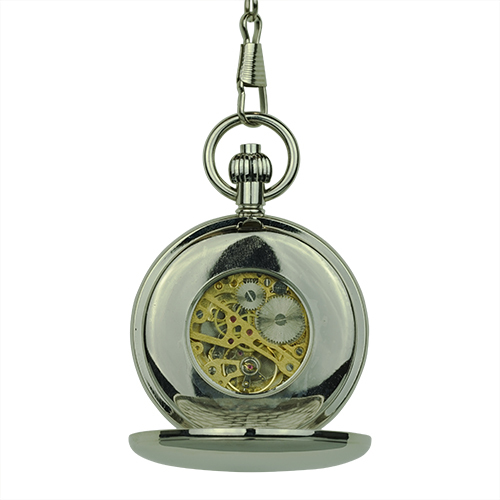 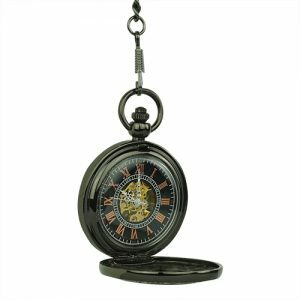 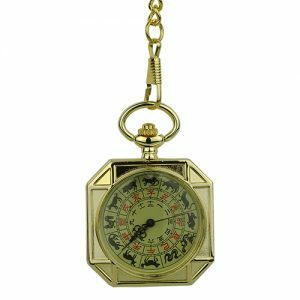 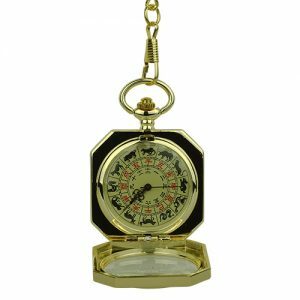 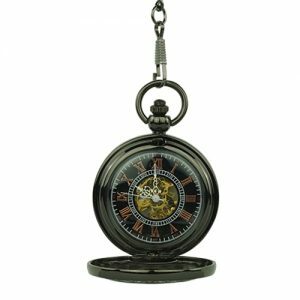 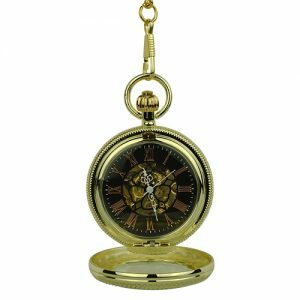 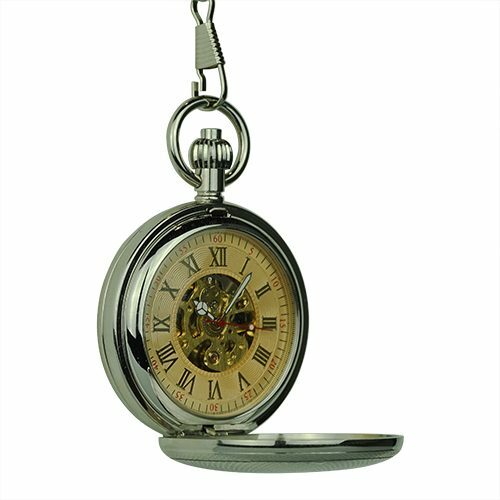 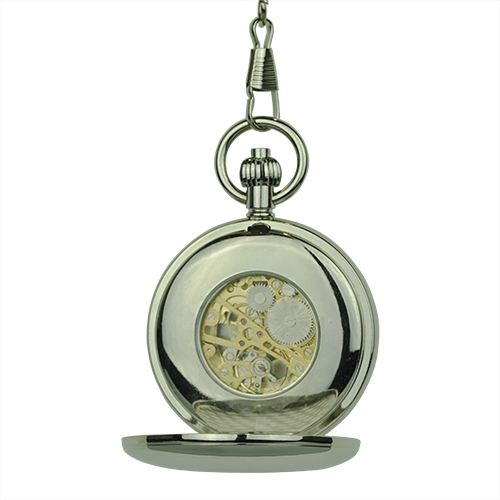 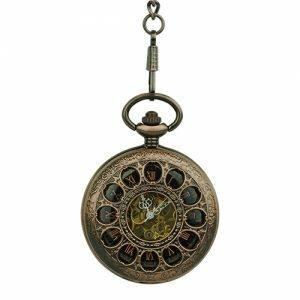 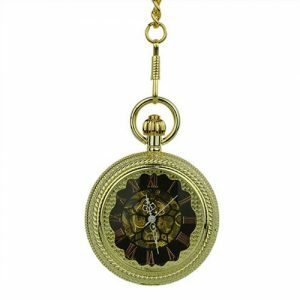 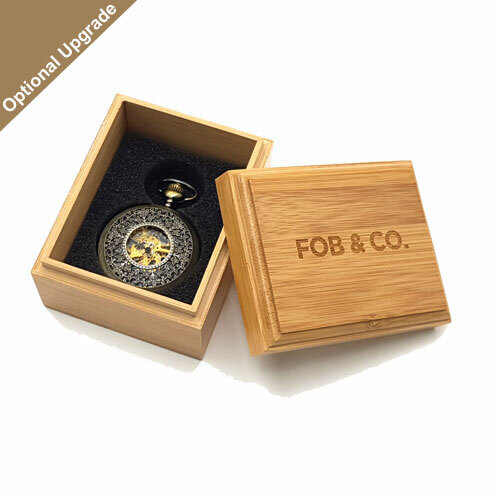 Enjoy old-fashioned style with this charming pocket watch designed with a silver finished front frame that is embossed with a Victorian pattern surrounded by overlapping spheres. 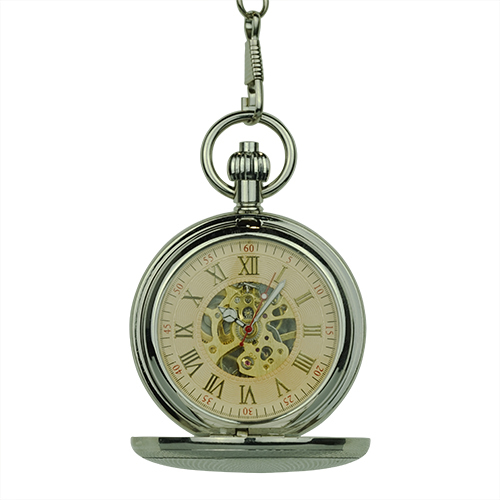 Open the cover to reveal golden Roman numerals and a centre golden skeleton. 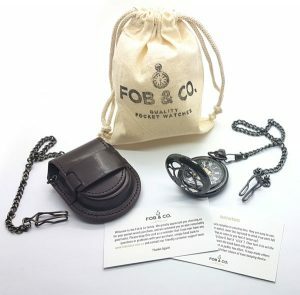 The back cover has a mirror-like polish with a window to the inner workings.